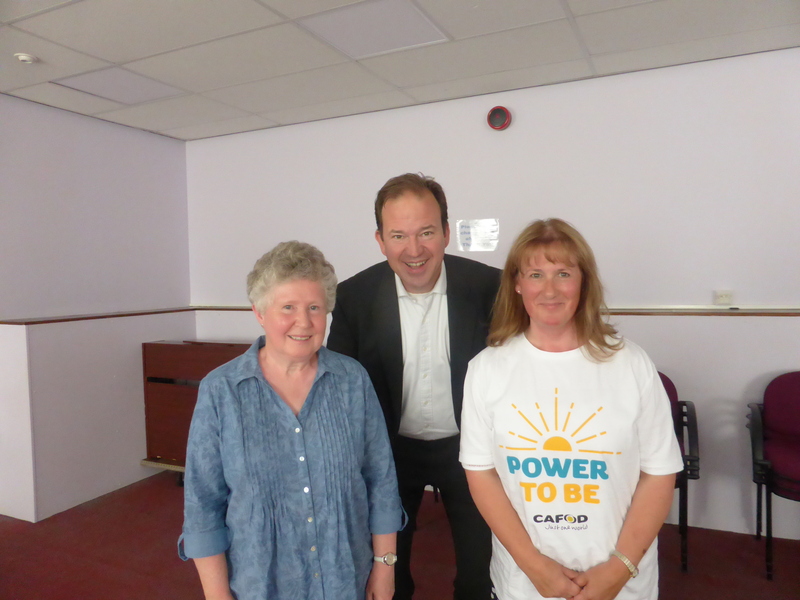 On Friday 14 July, members of the LiveSimply group in Monmouth/Ross-on-Wye parishes met with Dr Jesse Norman MP at his surgery in the Larruperz Centre in Ross. CAFOD recently launched a new campaign during the Climate Coalition’s Week of Action at the beginning of July. In case you missed it – it’s called the Power to Be.